Presentation based on an essay by Fr. Robert Maloney, C.M. on Saint Vincent de Paul’s vision for his Congregation of the Mission. 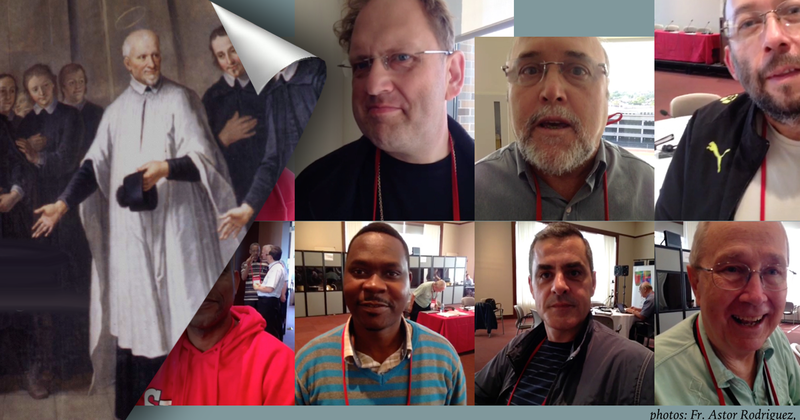 What it means to be a Vincentian Priest-Missioner.